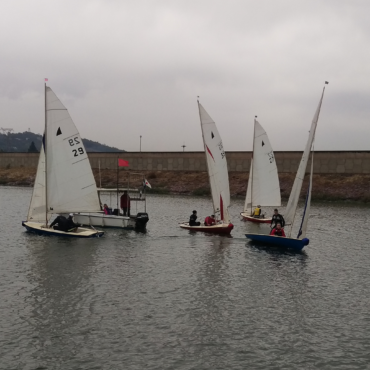 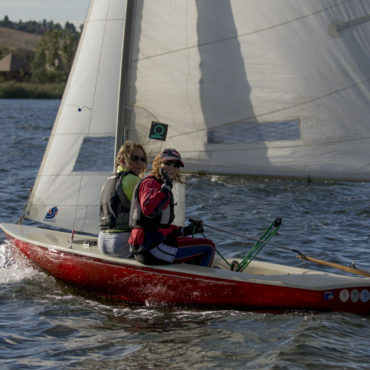 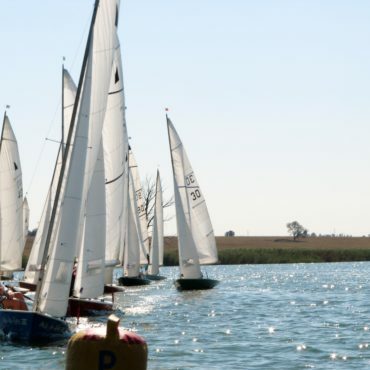 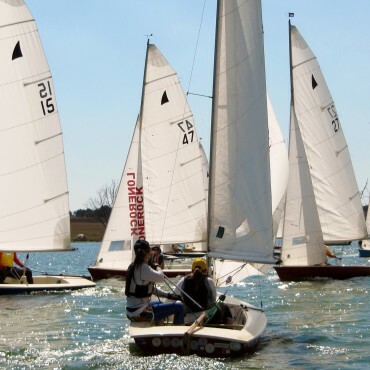 Interested in purchasing one of these lovely racing or cruising dinghies? 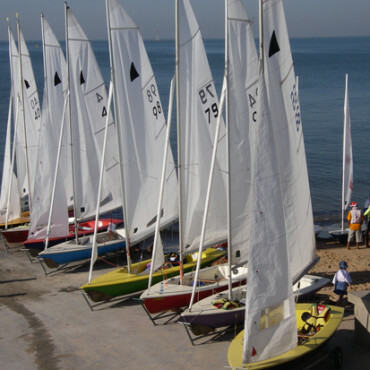 There are a few boats available for sale at a good price at the moment. 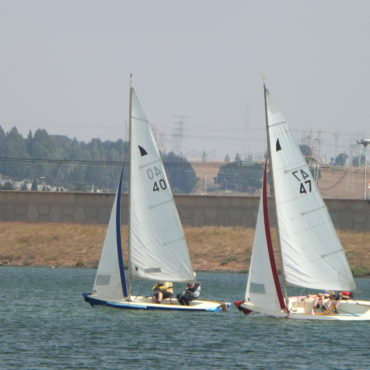 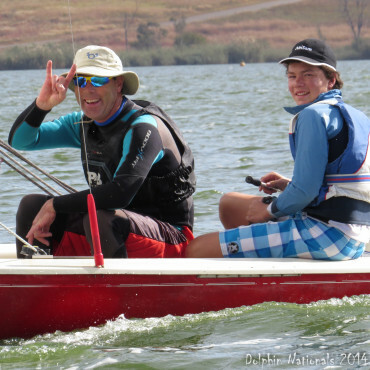 Contact Marius Fourie on marius[at]lonerock[dot]co[dot]za who will gladly connect you with a potential seller for the quality of boat that you require.